MEELICK GAA Club is in a battle to hold on to three of their more prominent players, it has emerged this week. The Clare Champion has learned from sources within the club that Oisin Hickey, Eanna Mulvihill and Damian Moloney have indicated their desire to transfer to neighbouring clubs Clonlara, Cratloe and Parteen. Already working from a small panel, the loss of any players would undermine the club’s ability to be competitive. Indeed some argue that they would struggle to field at adult level if they were to lose players. This week Clare GAA delegated three of the officers board, Ger Hickey, Sean O’Halloran and Gerry Lynch, to meet with officials of the Meelick club to discuss the current situation. 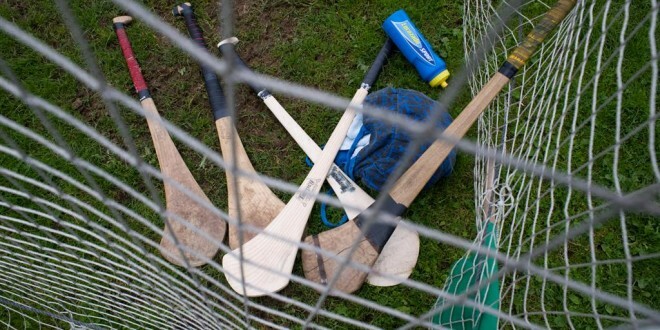 Meelick compete at intermediate hurling level and also compete in junior A football. Just last year the South East Clare club purchased additional land, adjacent to their playing pitch at Knockalisheen, and they have plans in place for further development of their facilities.